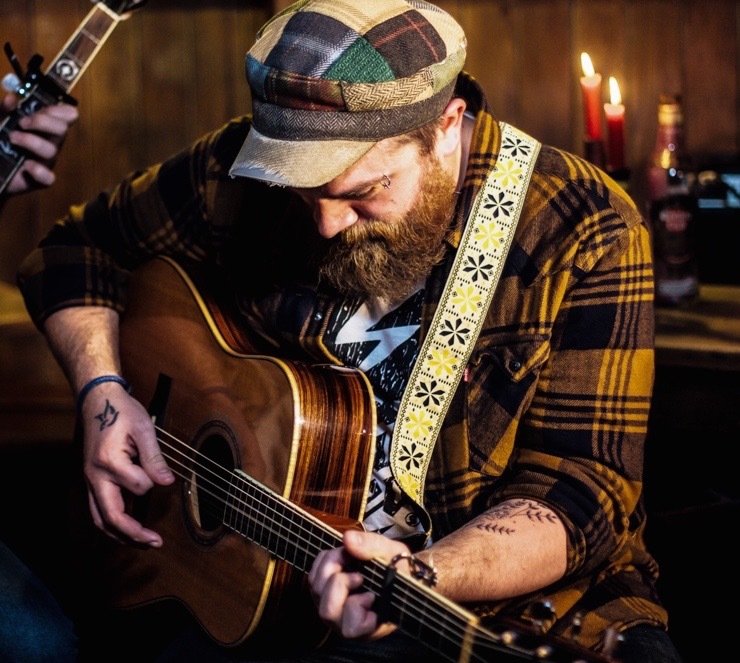 U.S. based singer/songwriter Chris Wilson has often been compared to artists like Ray LaMontagne and Glen Hansard. Wilson’s style is a mix of indie folk and Americana, tied together with big melodies and raw emotion. After spending three years living in Ireland where he wrote and recorded The Fragile EP, Wilson returned to Indianapolis, Indiana to continue writing, recording and touring as he has for the last fifteen years. Now, he is promoting a brand new project entitled “Downfall,” recorded this year. This new album showcases Wilson’s soulful voice with inspired instrumentation and autobiographical lyrics. Downfall also includes the song ‘Lower,’ which was recently featured in the Lifetime Network Movie Christmas in Mississippi.